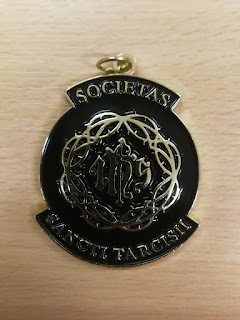 The relaunch of the Society of St Tarcisius is rather dependent on our having physical medals: members can't be enrolled in the ranks of the Society without them. 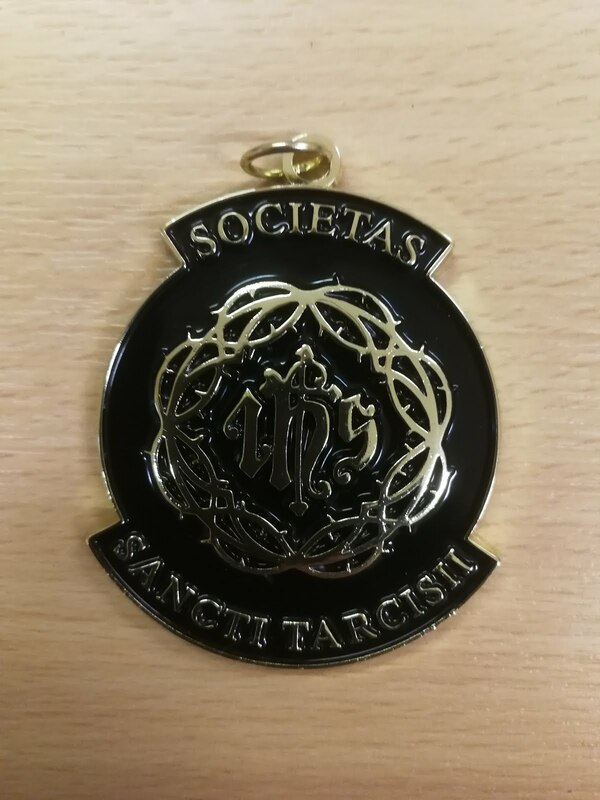 I am delighted to say, therefore, that the manufacturers, JC Trophies, have exceeded expectations in the speed of the process, and the medals are in the LMS Office in plenty of time for distribution at the first of our training days, which is 16th Feburary. 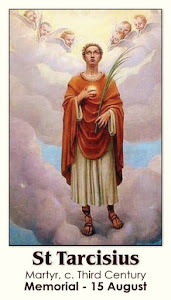 Email us at tarcisius@lms.org.uk to book your place to be trained and/or enrolled. Training days start at 10:30 am and should end by 4pm.